With the advent of technology and social media networking sites, people are shifting online to understand a brand and its products. Gone are the days when people counted on advertisements and bought something. Today its the era of Influencer Marketer, where people look forward for an person whose being followed religiously. 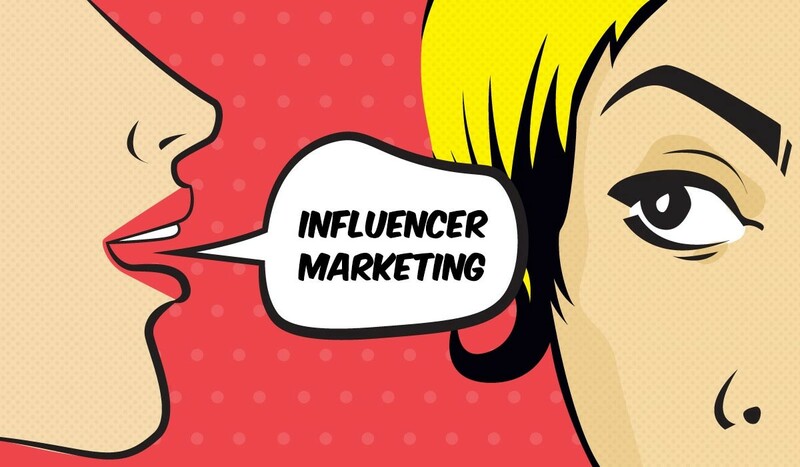 Before we move ahead, let’s have a look at what exactly is Influencer Marketing? Away from the norms of traditional marketing strategies, influencer marketing focuses on top-leader rather than the target audience. By top-leader, it means an influential entity who is famous on social media networking sites and has created his/her own niche. In this niche, your brand would speak for itself through the word of mouth. Here, its an individual game to market your brand rather than creating an effective advertisement or relying on celebrities. All you need is to identify the influencer and watch the magic happen as soon as the influencer promotes your brand. Having said that, the influencer marketing is much sought after marketing strategies in the present century. After the websites have been flooded with the irrelevant ads and promotions, the need of the hour is to promote your brand through authentic ways, i.e. Influencer Marketing. Let’s find out ways as to how you can raise the bar using the influencer marketing. Before branding your product, make sure you approach the right Influencer for marketing. While some influencers utilise their content/articles/blogs for marketing, others prefer visual content like vlogging. Once you are aware with the type of marketing, go ahead by reaching out to the target influencer and pitch your strategy. Now, the catch lies here. You’ve reached your potential influencer, have a plan in place, but have you taken your influencer in confidence? Does he/she have faith in your product or services? If you just went blank, then it’s high time to think on these grounds. Send them your products or subscribe them on your portal with access to all the features. Take follow ups to give them a satisfied customer service. (Don’t drive up the wall). Ask for reviews and build a long-lasting relationship with them. The Influencer’s part of the job is accomplished, the next steps follows with how you make the best use of them. In other words, how do you maximize the impact that they created. Well, don’t fret, we’ve your back. Utilize the post as a link and broadcast it on Instagram, Twitter, Facebook and other high-end social networking sites. You can even reach out to people through cold mails and increase the traffic on your site. Restricting your influencers marketing content or making it more scripted would mean disrespecting them. You need to relax and let them customise, personalise and market your brand in their own unique way. Because it’s all about them and not about your brand when it comes to influencer marketing. Lastly, make sure you define your goals, reach out to right type of influencers, determine the potential audience and the right market approach, map your performances and build a campaign to yield higher fruits.